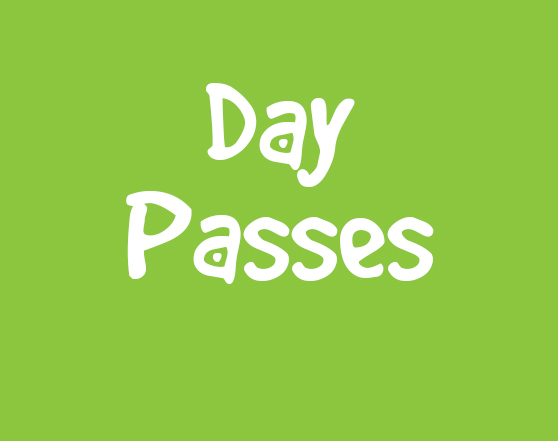 Day passes are not valid for special events that require a special event ticket or advanced purchase including, but not limited to Spooktacular, Pancakes with Santa, or High Noon Countdown. In some cases we will disable the ability to purchase day passes the day before such events to prevent confusion. Adults accompanying a child to the museum must be 18 years or older.